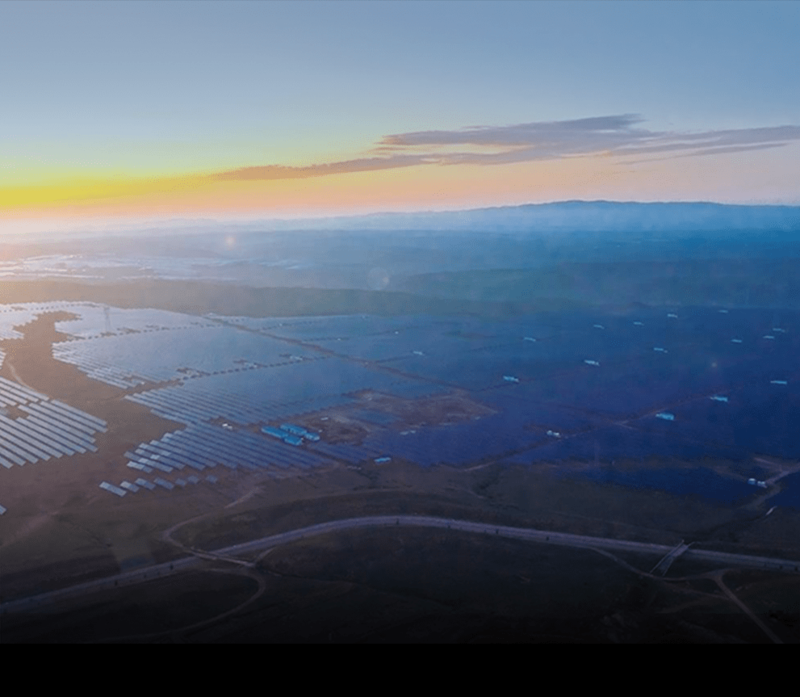 To make clean energy universally available by building a distributed and intelligent solar and energy storage grid, managed via the Internet, across the world. To make clean, reliable, and affordable energy available to the developing world through energy innovation. Ashar Aziz is the Founder, Executive Chairman of SkyElectric Inc. He is also the creator of the core energy intelligence and management technologies embedded in the SkyElectric Smart Solar System. 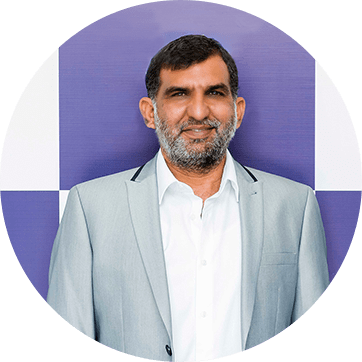 In 2018, Mr. Aziz received the most prestigious National award, Sitara-e-Imtiaz for his services in IT Industry. Previously, Ashar founded FireEye, Inc., (NASDAQ:FEYE), a global cyber-security company, in 2004. He served as the CEO of FireEye from 2004 until November 2012 and also served as its Board Vice Chairman, CFO and CTO. Prior to FireEye, he founded Terraspring, Inc., and also served as the CTO of Sun Microsystems, Inc. N1 program. Before founding Terraspring, he spent 12 years at Sun Microsystems, Inc. as a Distinguished Engineer. He has over 80 patents in the areas of networking, network security, and data center virtualization. Mr. Aziz also has the honor of receiving the Ernst and Young Entrepreneur of the Year award. Ashar graduated from MIT with a BS in Electrical Engineering and Computer Science. Mr. Aziz later received the University of California Regents fellowship at the University of California at Berkeley where he completed his MS in Electrical Engineering Computer Science. Amin Sukhera is Chief Executive Officer (CEO) of SkyElectric (Pvt) Ltd., a subsidiary of SkyElectric Inc. since March 2017. He was previously Vice President of Engineering at FireEye Inc. from March 2005 to February 2016. 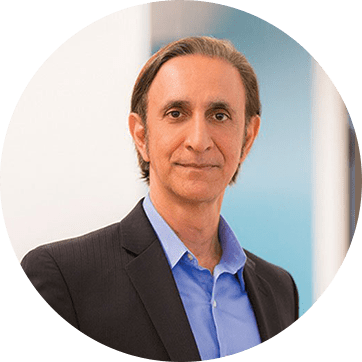 Prior to FireEye, he worked in different engineering leadership roles at Terraspring and Sun Microsystems, Inc. Mr. Amin has 10+ patents in the field of cyber security. He graduated from Quaid-e-Azam University, Islamabad with a Masters in Computer Science. He later went to Stanford University for a course in Leadership and Decision Making.